For children, education and play go hand in hand. They are constantly learning, inspired by the world around them and curious to learn how and why things happen. 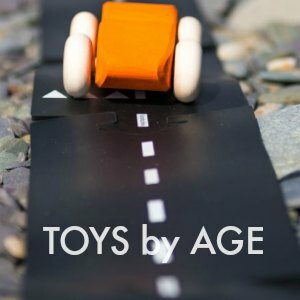 Our great range of traditional toys for 7-year-olds will encourage imagination, role play, creativity and problem-solving. 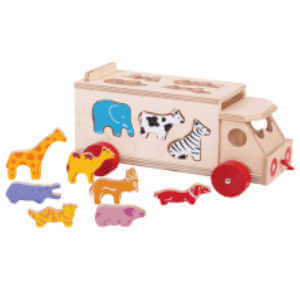 As well as great educational toys to help with literacy and maths. 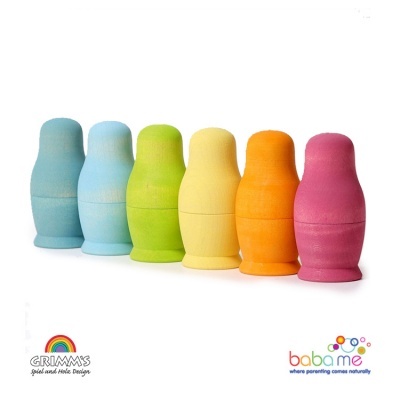 Whatever your 7 year old child is into we have handpicked some amazing toys that will delight and inspire. We have a great range of puzzles that are perfect for any age, beautiful Djeco charms that any 7 year old girl will love, a huge range of the fabulous Djeco Arty Figures perfect for boys and girls, kites to get them outside, board and card games to get them thinking strategically, and beautiful musical instruments to develop their talents. If your child is into building and construction the Moulin Roty Large Tool Box makes a fantastic gift. 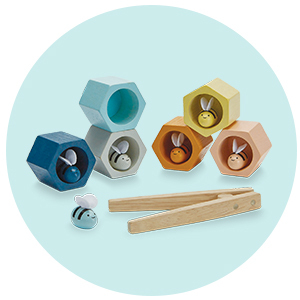 A beautiful set comprising 14 different wooden and metal tools. Perfect scaled-down versions of traditional hand tools the saw is sharp and designed to actually cut wood. Perfect for budding carpenters and a wonderful way to involve children in exciting DIY tasks that offer so much opportunity for learning. 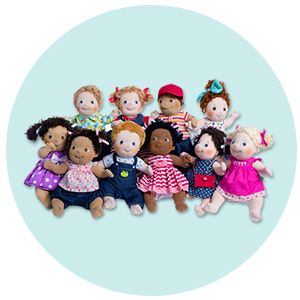 The Djeco Arty figures and Our Generation dolls are perfect for this age group. 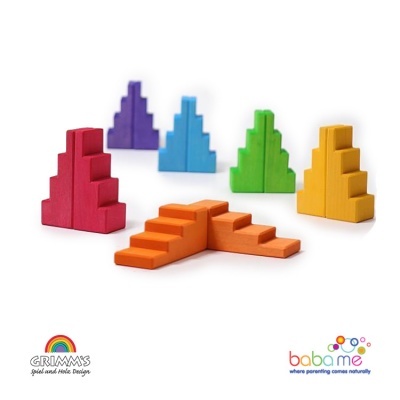 And there are some great magnetic games, puzzles and building blocks that will foster creativity and imagination as well as building concentration and problem-solving skills. 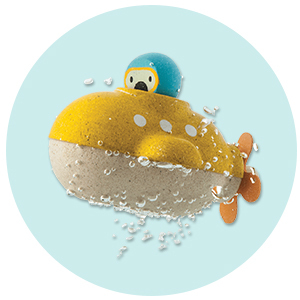 The Djeco Arty Toys range includes pirates, princesses, super heroes and knights so they are perfect for small world fantasy play. Plus they’ll look great displayed in their rooms. 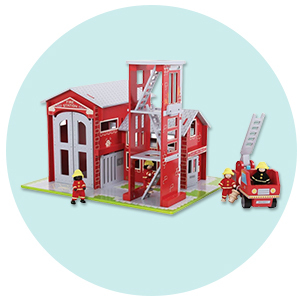 Puzzles are a great toy for any age as they come with anything from 2 pieces to thousands. Sitting down together to do a puzzle is a great way to spend some quality play time with a child and will improve concentration, problem-solving skills, hand-eye coordination and fine motor skills. 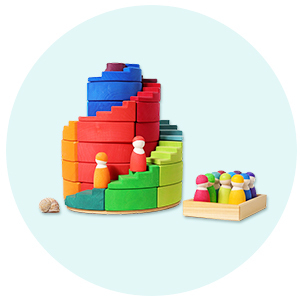 Djeco has made some stunning puzzles that are perfect for this age. Their observation puzzles are great as the fun doesn’t stop when you’ve completed the puzzle. And their gallery puzzles come with anything from 200 to 1000 pieces making them a great challenge for any age. 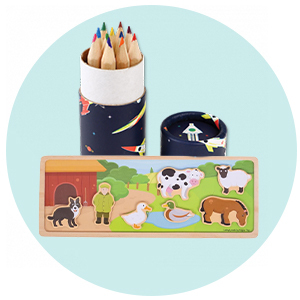 These puzzles are also works of art designed to inspire a love of art in children of every age. We also love the Puzz Art Puzzles. The Boa, Octopus and Seahorse each have 350 pieces but they are shaped meaning no corners and no straight edges to get you started. The detail is incredible and they offer a real challenge despite the seemingly small number of pieces. And if you are looking for something a bit different why not check out our range of magic tricks. 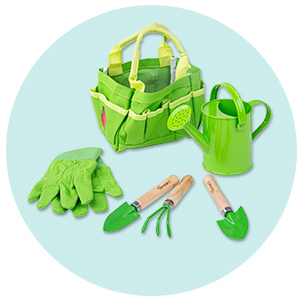 These are great learning tools and offer a fun way for children to focus on achieving a goal. Fine tuning their fine motor skills, building confidence and self-esteem, and a great activity to do together. 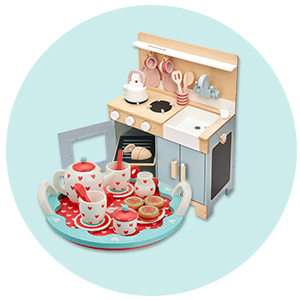 Shop our entire range including toys for 7 year olds, homeware, eco products and more and get fast free delivery when you spend over £40. Plus, we offer 30 days no quibble returns so you can shop online with confidence.